According to the Mortgage Bankers Association’s Weekly Applications Survey, average mortgage rates were mostly flat last week. 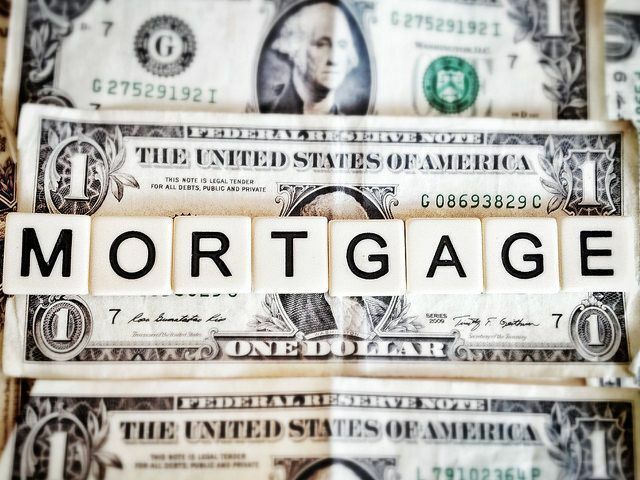 In fact, the average contract interest rate for 30-year fixed-rate loans with both conforming and jumbo balances, as well as loans backed by the Federal Housing Administration, was largely unchanged from the week before. Only rates for 15-year fixed-rate mortgages saw any significant movement. Still steady rates didn’t lead to much change in overall demand, as a lack of affordable homes to buy means there are fewer Americans requesting mortgage applications. Joel Kan, an MBA economist, told CNBC fewer entry-level homes has also pushed up the average loan amount. “The average loan amount on purchase applications, at $320,100, was the highest since November 2017, as supply constraints likely continued to weigh down lower dollar purchase transactions,” Kan said. In other words, mortgage application amounts have drifted higher because inventory is tighter on the lower end of the market, which means demand is skewed toward higher-priced homes. The MBA’s weekly survey has been conducted since 1990 and covers 75 percent of all retail residential mortgage applications. More here.